Be aware that at-home options cost less because they give you lesser results, compared to professional teeth whitening, which may cost a little more but will deliver a lot more strength and safety. The level of whiteness you achieve is based on the power of the particular bleaching agent. 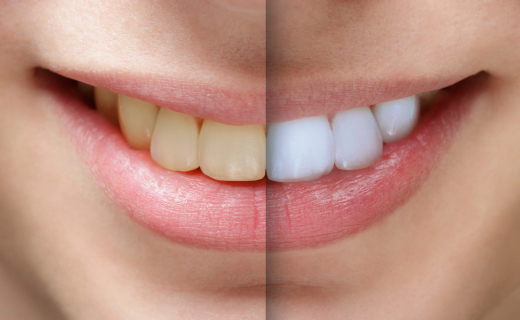 Professional teeth whitening uses advanced whitening products with hydrogen peroxide levels from 15% to 43%. Compare this to at-home whitening options that don’t contain the strength of hydrogen peroxide, but instead include a lower-strength bleaching agent that is only equivalent to around 3% hydrogen peroxide. 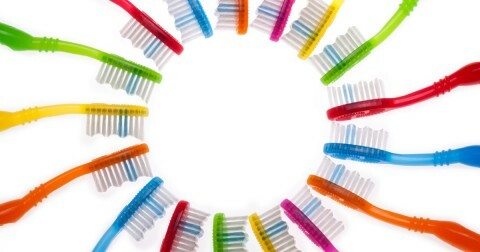 The mouthpiece tray is crucial in the teeth whitening process because a better fit means better function. In professional teeth whitening, trays are customized to your teeth to increase the contact of the bleaching agent for maximum effectiveness and reduce the risk of it harming the gums. They are also constantly checked for fit and comfort. Since at-home teeth whitening products take a one-size-fits-all approach, a badly fitting tray can lower the overall bleaching coverage and raise the risk of irritation. 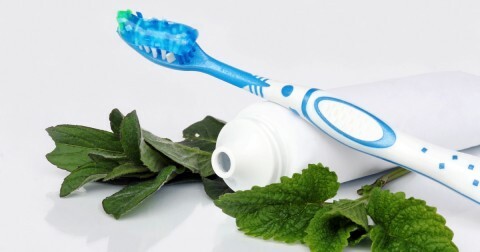 If you’re wondering how to whiten teeth in the safest possible way, then professional teeth whitening is the way you want to whiten. See, dentists take many safety measures to protect your dental and personal health. Along with first performing oral exams to see if bleaching is safe for you, dentists customize your treatment trays to ensure proper fit, as well as continually check for irritation and constantly monitor whitening progress. Yet with at-home products, you’re at-your-own-risk. Unfortunately, teeth whitening won’t last forever. The bright, beautiful smile seen moments after the whitening is complete can begin to fade in just weeks from exposure to dark foods and beverages. Yet avoiding these staining substances can allow you to wait for over a year until it’s time for another treatment.